We are the premier source of space related news in Africa. We provide an amazing journey celebrating the African Space Industry. Premium subscribers receive unlimited access to exclusive business and policy analysis of Africa’s space industry. We publish exclusive contents that unravel new technologies, launches, investments, trends, opportunities, business, politics and policies of the space industry in Africa. 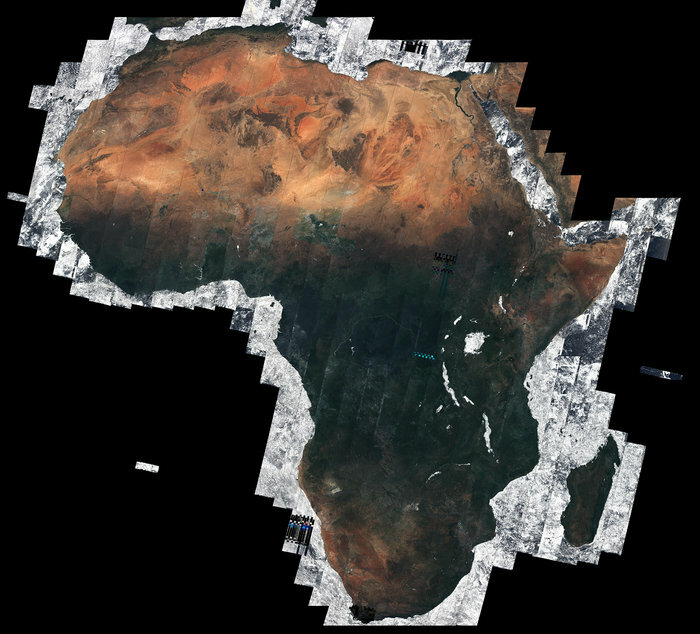 We provide team access to companies and research agencies for their staff to access exclusive contents on Space in Africa at discounted rates for an annual subscription. Do reach out to us via info@africanews.space for premium customer support. Access to the directory of space institutions in Africa. I have always been passionate about democratizing the access to space for emerging and developing nations, particularly in Africa. In fact this was one of my main reasons I decided to do my Bachelors and Masters in space related degrees. My Bachelor was BEng Aerospace Engineering, Astronautics and Space Technology from Kingston University London and my Masters of MSc Masters of Space Studies from the International Space University. Being a former refugee, being passionate about space and Africa and wanting to combine all my life experiences and knowledge I decided to focus my space engineering background into ways to help create more opportunities for Africa when it comes to access to space. During my Masters I focussed even more on how space can be utilized to create opportunities and enhance collaboration between space and non-space faring nations. I even went to NASA Ames to present this to one of their directorate. The IAC and SGC 2017 in Adelaide, Australia were my first ever IAC and SGC. It was a great and yet frustrating experience. The reason for this frustrating side is after attending so many workshops, technical sessions, presentations, group projects, etc. I could not but help notice the lack of African representation both when it comes to the youth as well as the experienced professionals and seniors in the space community. After attending one of the IAF annual meeting and seeing that every continent/region had representatives speaking about the projects, conferences, workshops, international collaboration happening in their regions in regards to further advancing the access to space for their regions, I decided I have to take actions as there was no African representation in that IAF meeting. From there on I looked up on getting in touch with African space experts and the youth, see what space related events are happening in Africa, create workshops and interest among African youth and African space experts. The African Space Entrepreneurship Workshop. The African Space Community Workshop. The Africa Space Entrepreneurship Workshop is meant to advance space entrepreneurship and commercialization of space technologies in Africa. Africa’s population is expected to nearly double by 2050 to 2 billion people. This is a market that no one can afford to ignore in the future. But with such significant population growth new opportunities need to be created or this population growth and high percentage of young people will be a curse rather than blessing. This African Space Community Workshops is meant to bring appreciation for the work that African space community is doing in Africa, bring representation and inspiration for future generation in Africa to pursue a career in space. What started from an idea and passion to take action to democratize the access to space for Africa and bring inclusivity in the global space community is now on the verge of becoming a reality. The two workshops mentioned earlier are planned to be organized during the African Association of Remote Sensing and Environment (AARSE) conference late October this year in Alexandria, Egypt. Africa and Space are the future! Let’s make it happen! The workshop date is April 23-25, 2019. Details about registration and other information can be found on the workshop website. 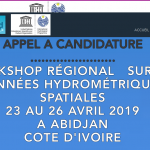 The International Astronautical Federation (IAF) and the Centre Royal de Télédétection Spatiale (CRTS), with the support of the Centre National d’Études Spatiales (CNES) are pleased to invite you from 24 – 26 April 2019 in Marrakech, Morocco for the first ever Global Conference on Space for Emerging Countries (GLEC 2019). Together with the Centre National d’Etudes Spatiales (CNES), the International Astronautical Federation (IAF) and the Centre Royal de Télédétection Spatiale (CRTS) are inviting the world to the GLEC Conference, scheduled to hold from 24 – 26 April 2019 in Marrakech, Morocco. While this is the first of its kind in Africa, this conference has several elements to it that make it the first of its kind in history itself.